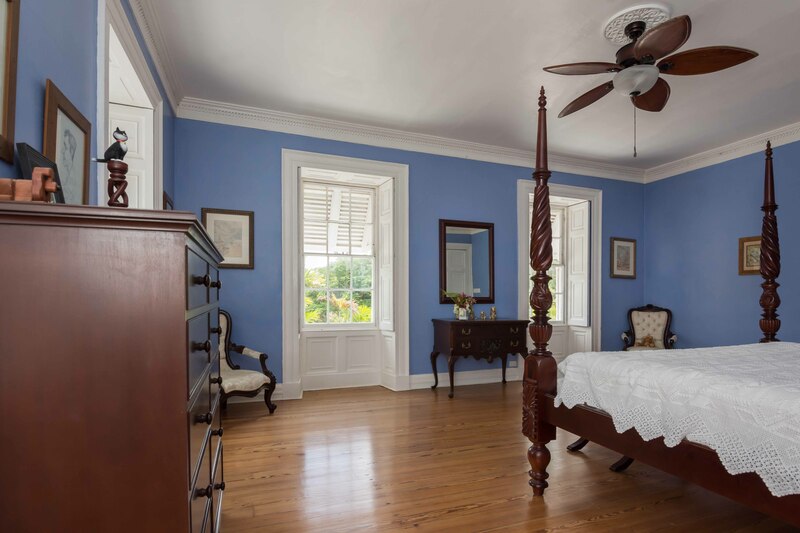 Clifton Hall Great House is a new plantation home which has just come on the market. 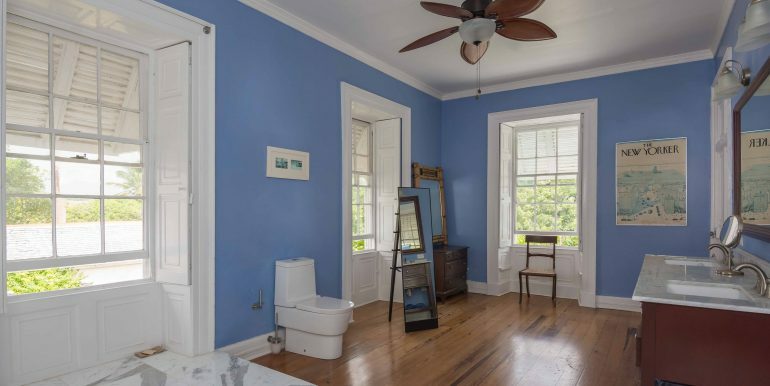 It will undoubtedly be snapped up fast. 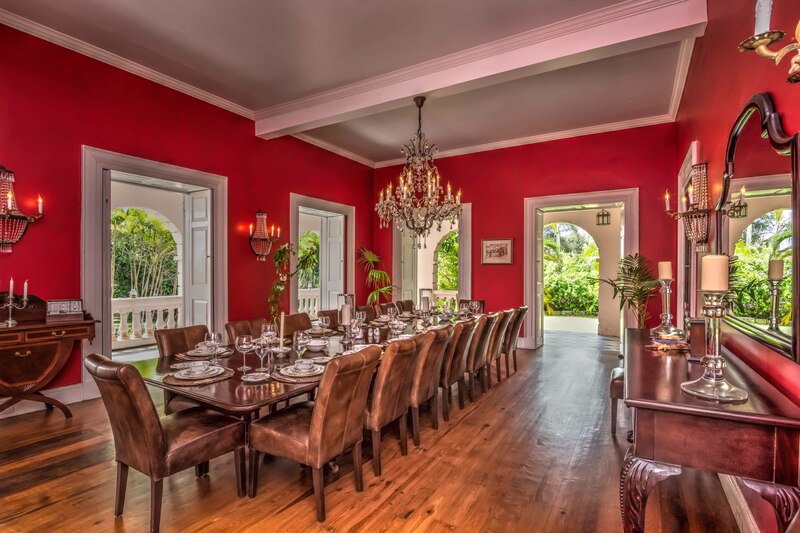 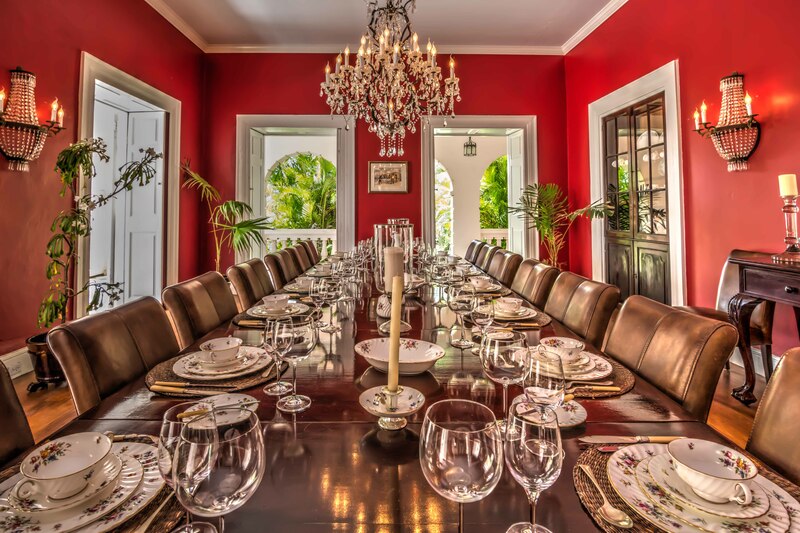 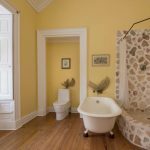 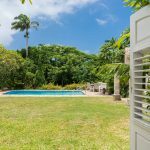 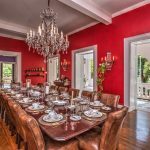 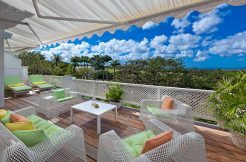 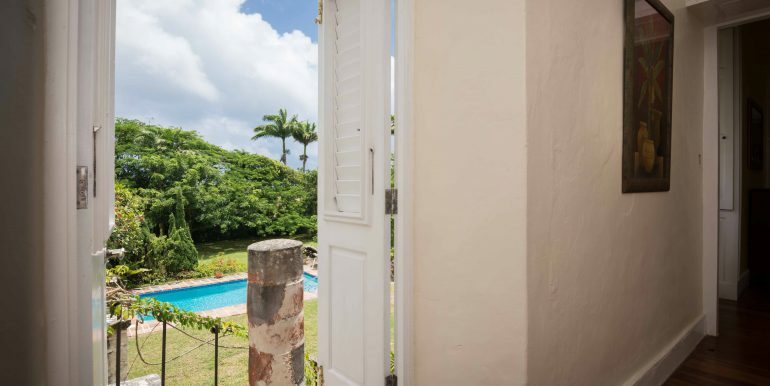 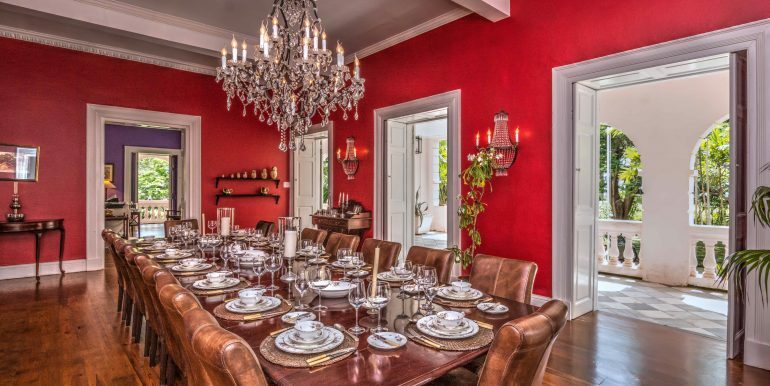 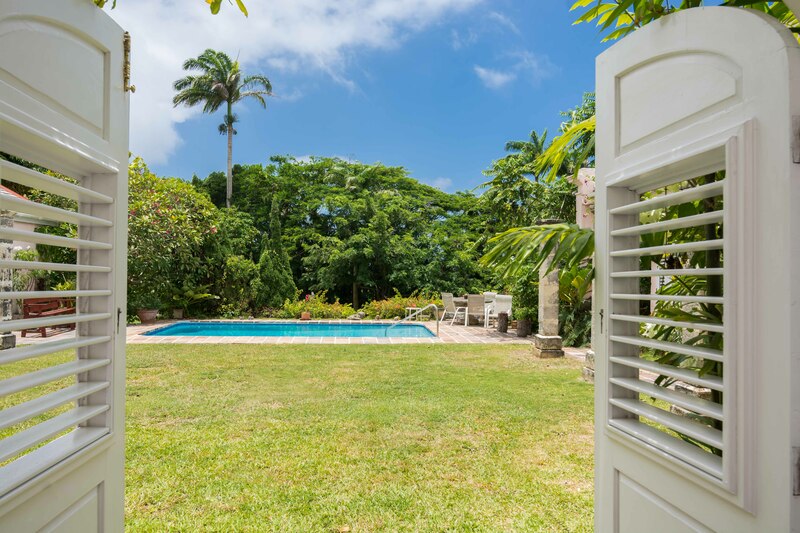 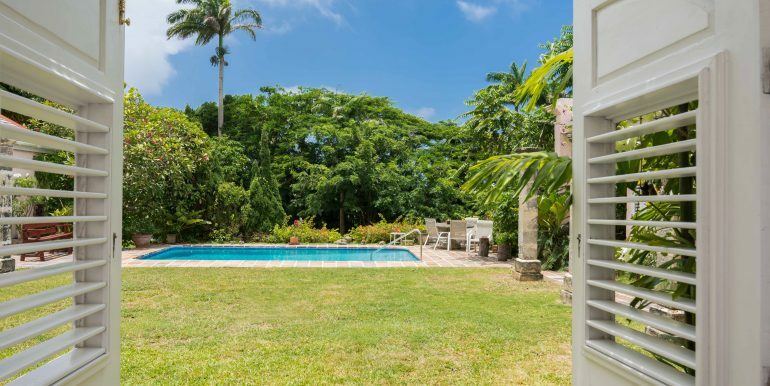 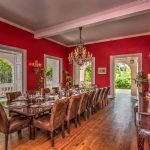 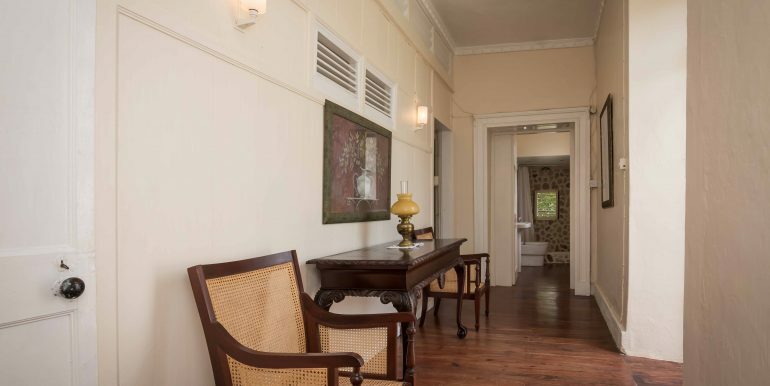 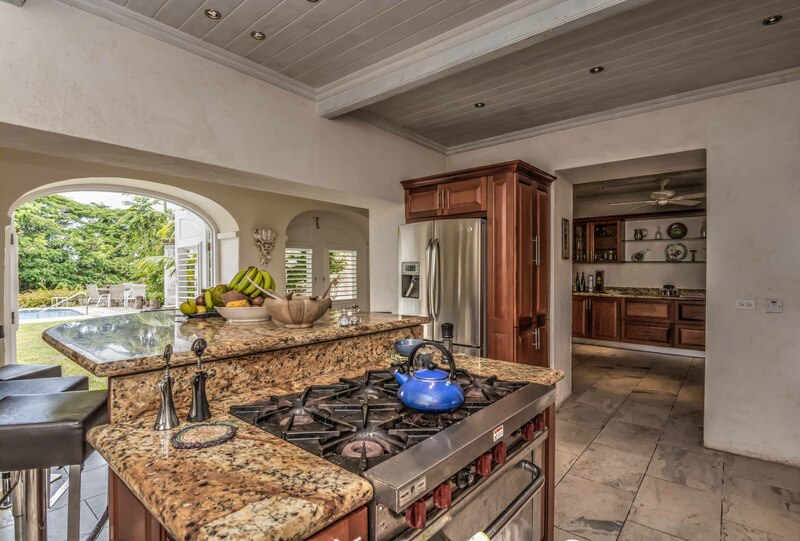 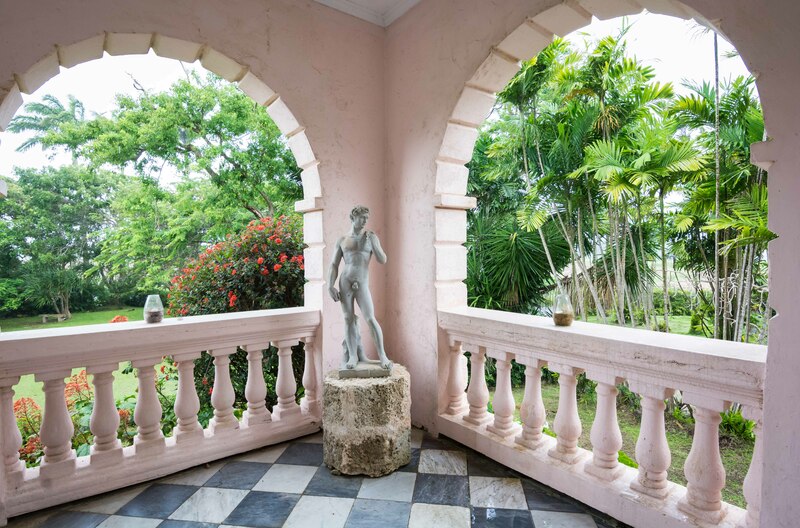 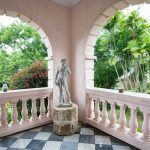 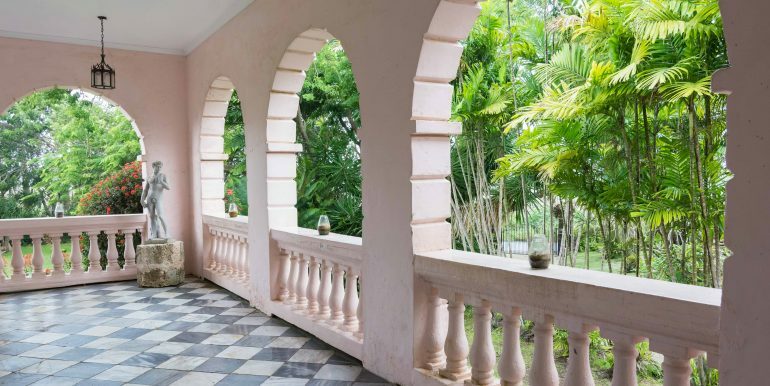 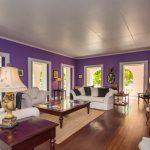 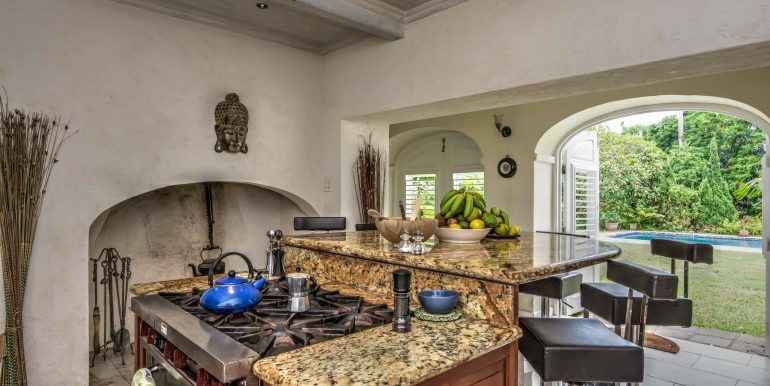 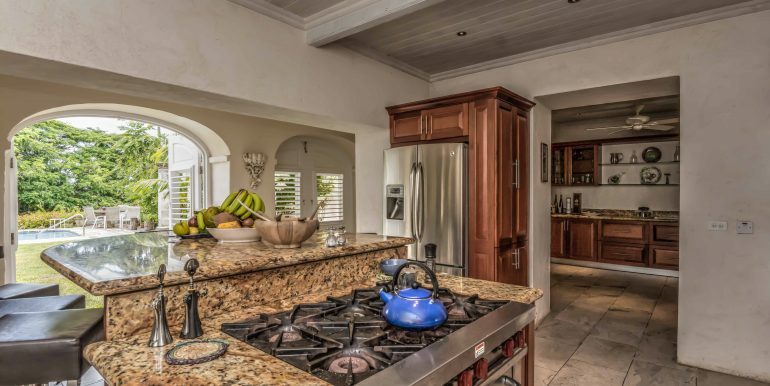 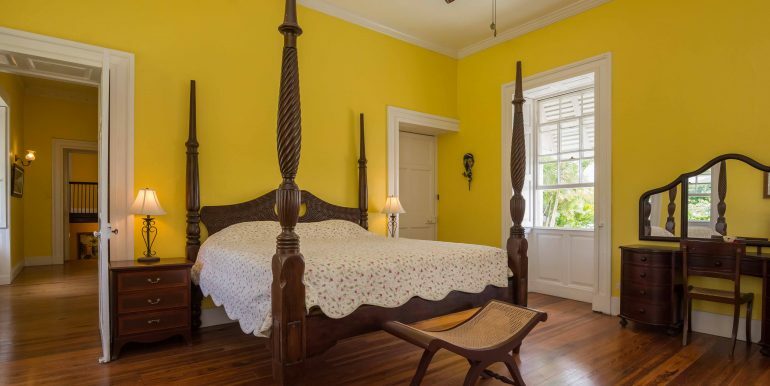 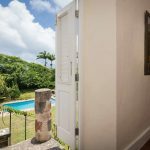 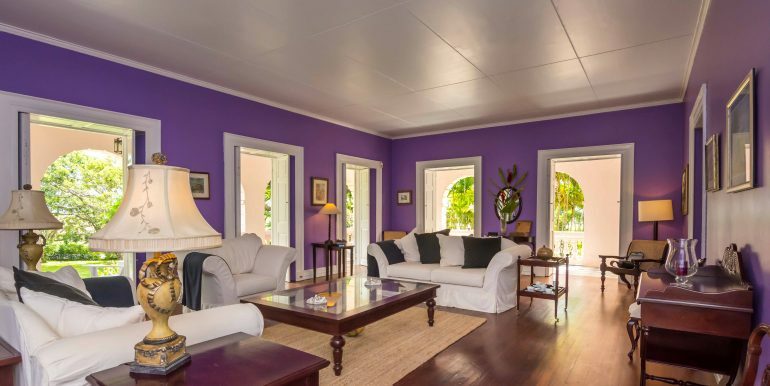 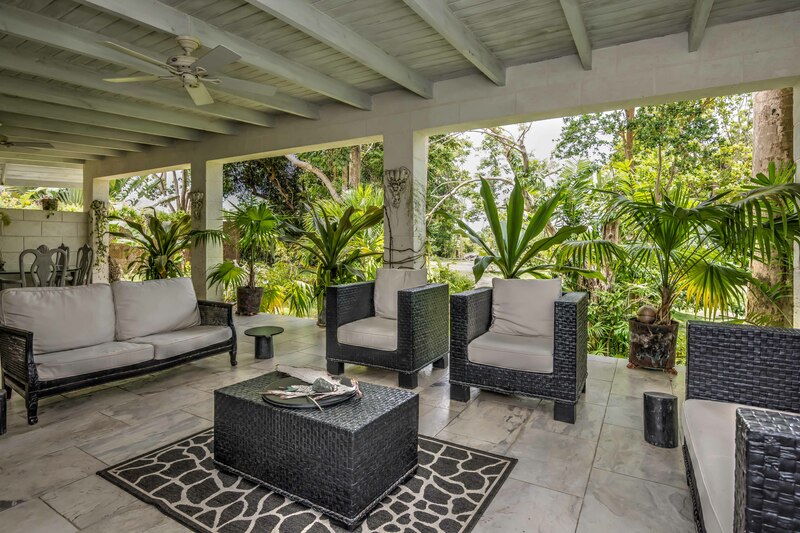 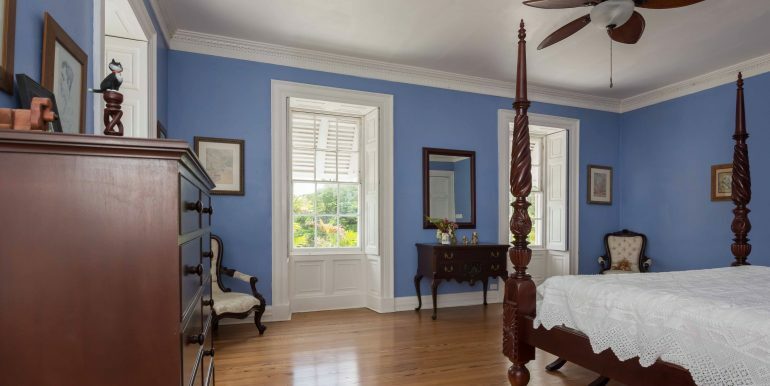 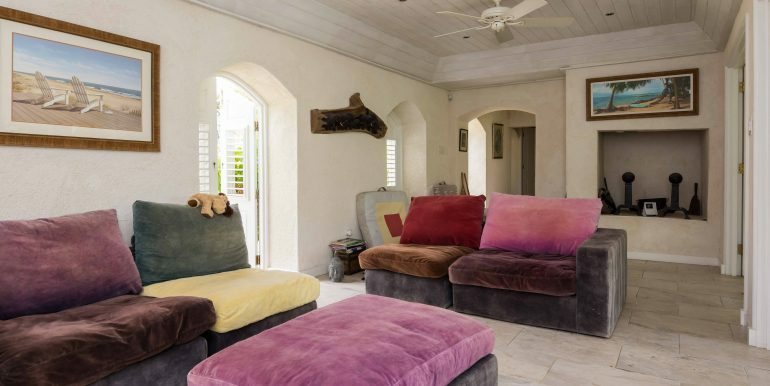 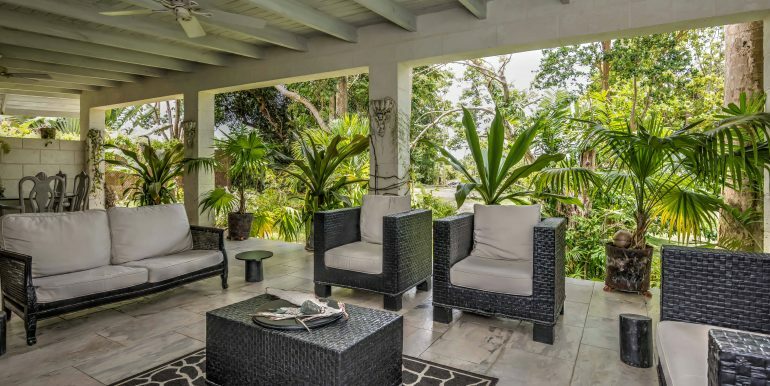 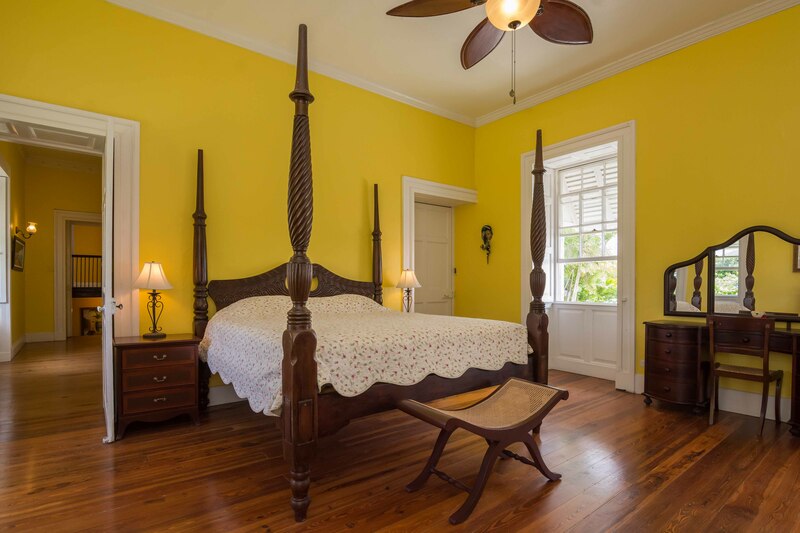 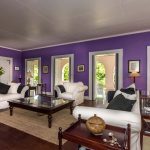 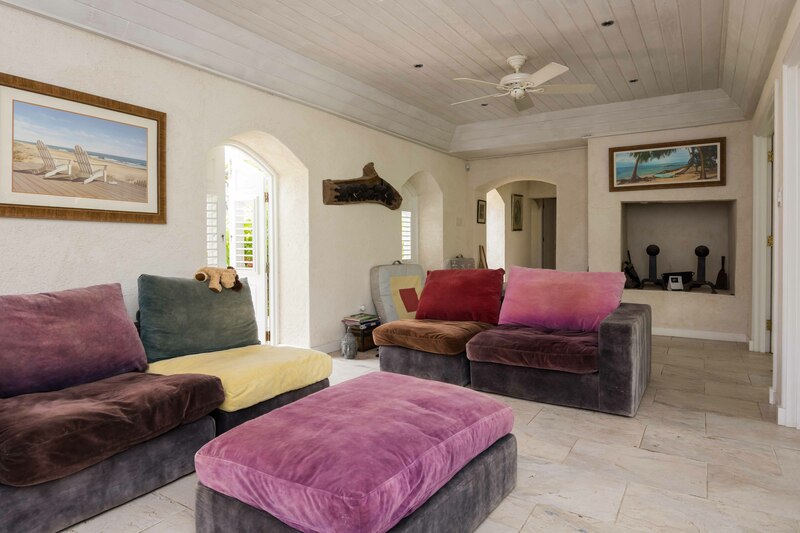 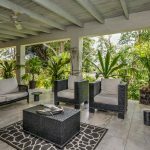 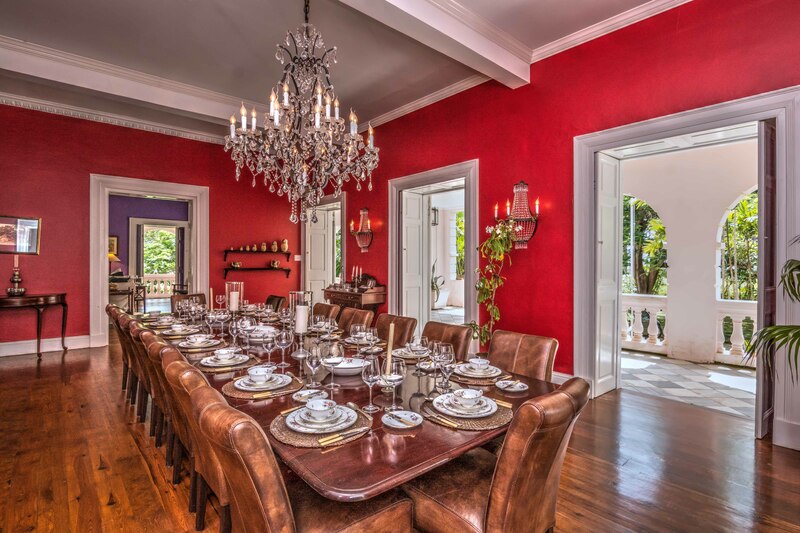 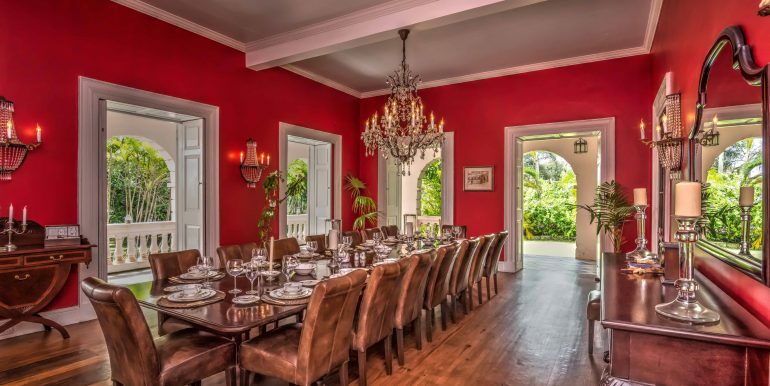 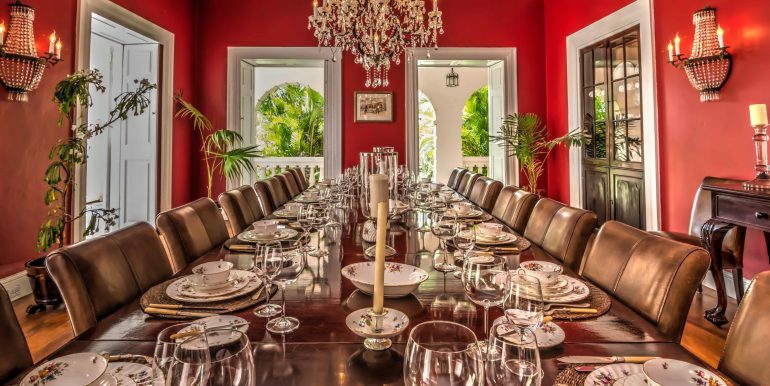 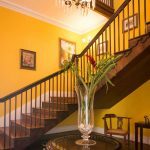 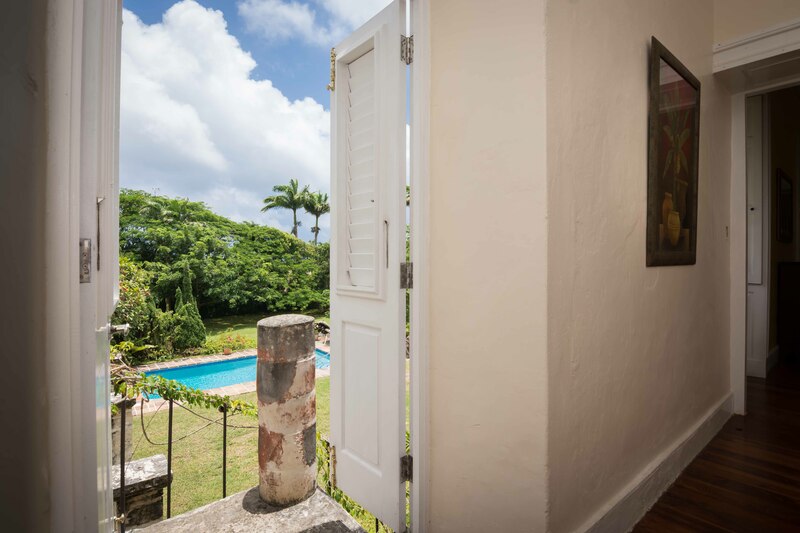 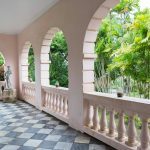 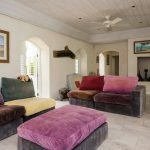 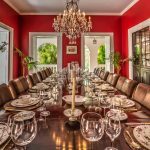 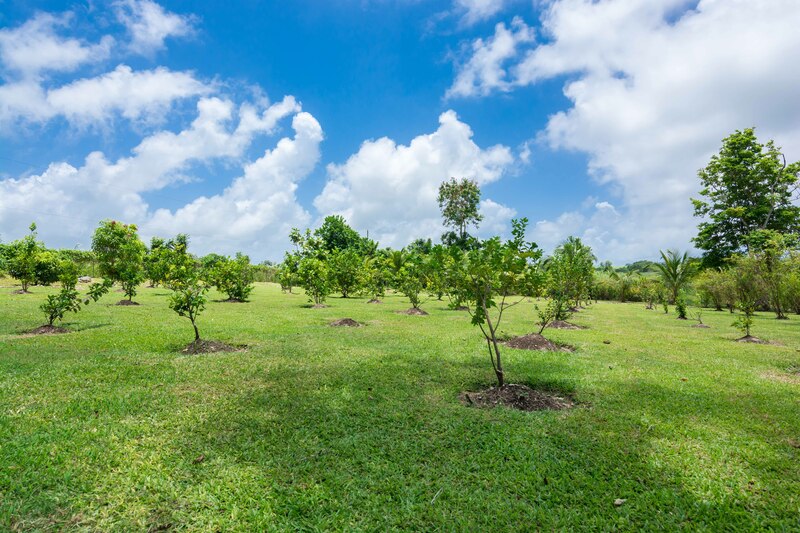 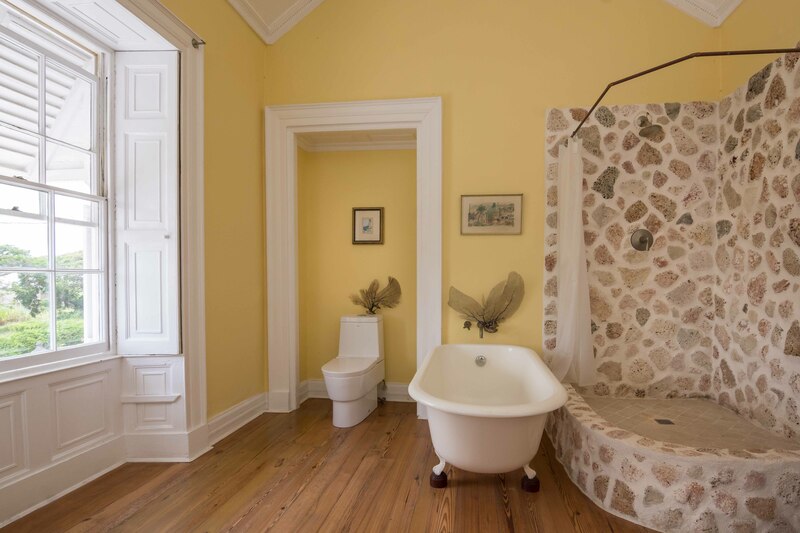 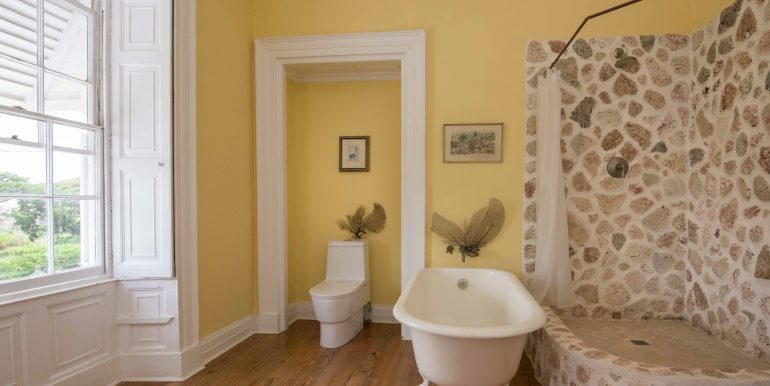 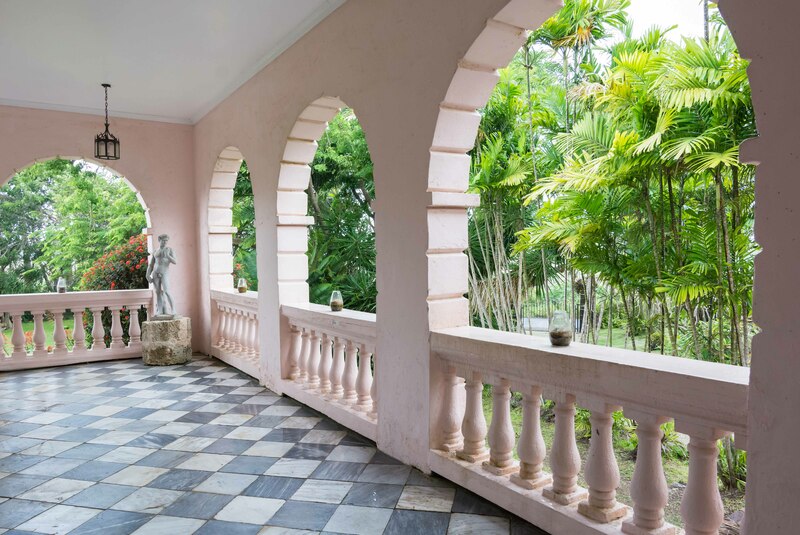 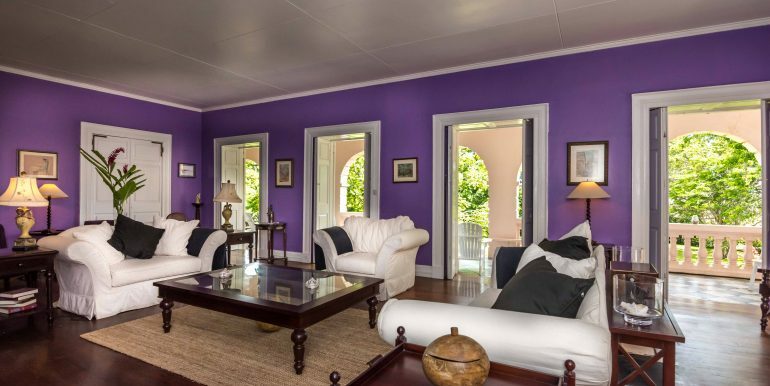 Clifton Hall Great House is a magnificent, fully refurbished and renovated 6 bedroom, 6 bathroom plantation home set in mature gardens on acres of it own estate land set in the serene countryside of Barbados. 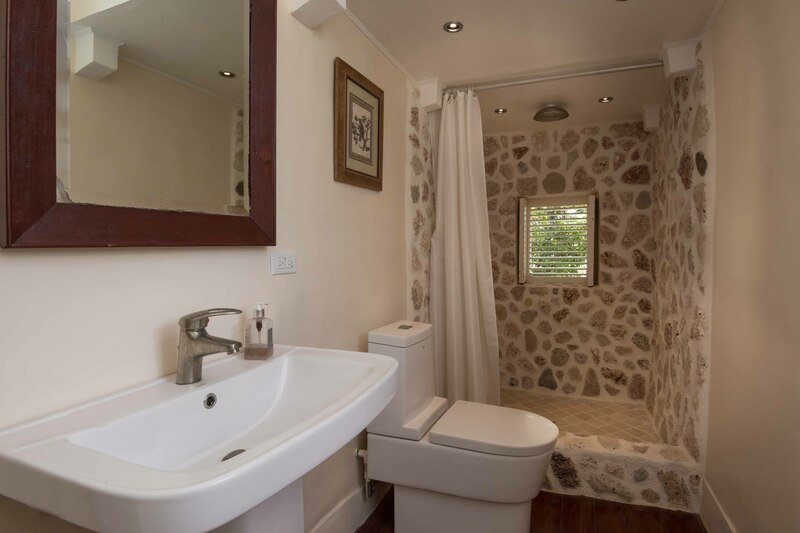 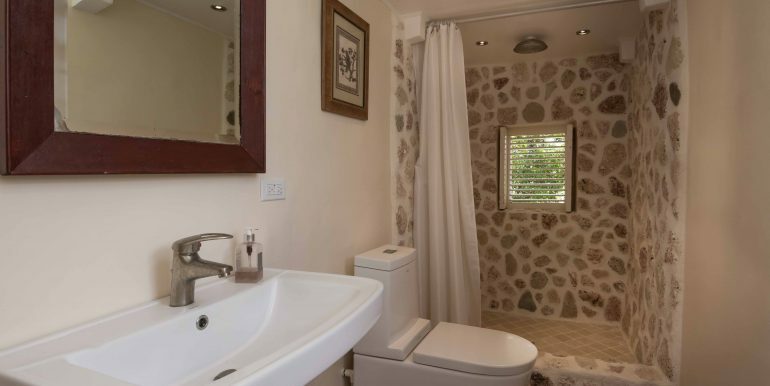 There is also a guest cottage on site comprising a further 2 bedrooms and 2 bathrooms. 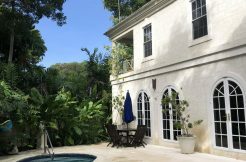 Comprising 13,500 sq. 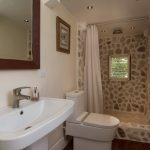 ft,. 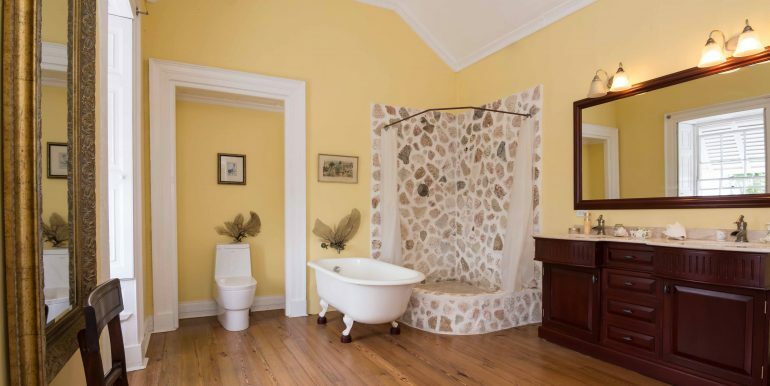 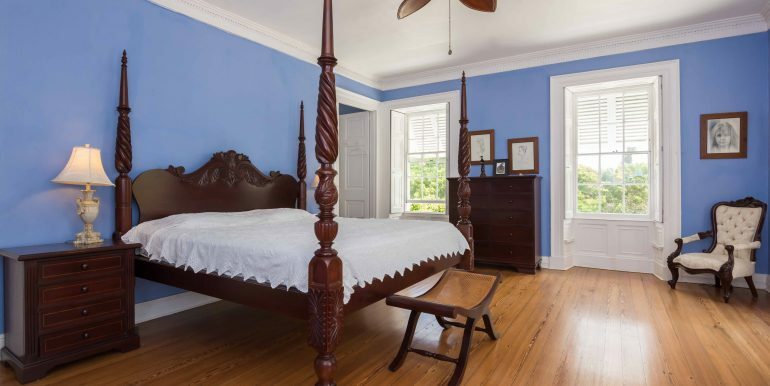 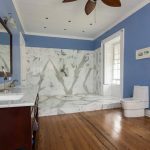 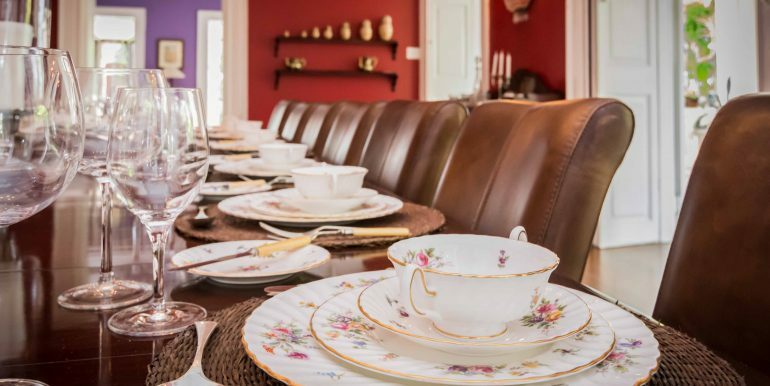 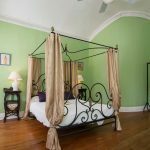 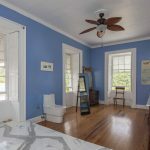 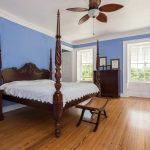 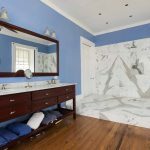 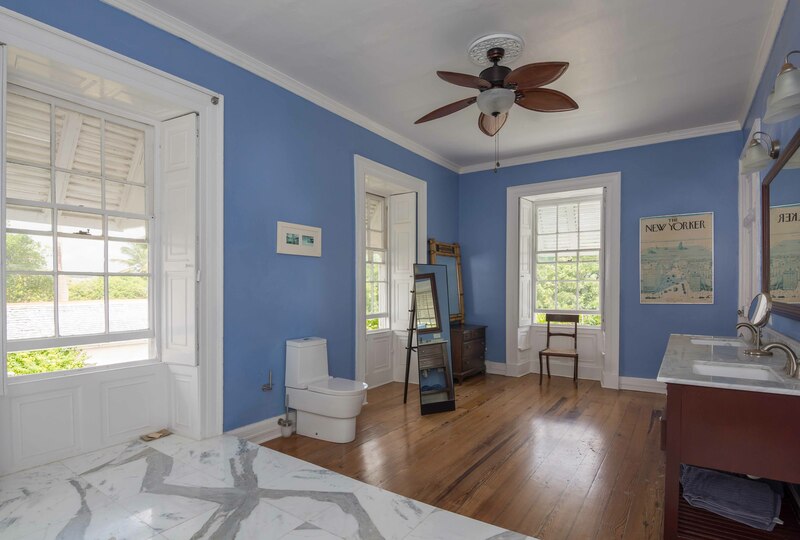 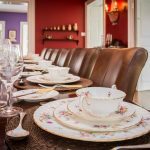 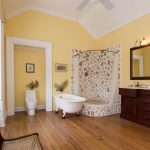 this historical family home (with 2 bedroom cottage) features refurbished bedrooms, bathrooms, living spaces and exteriors. 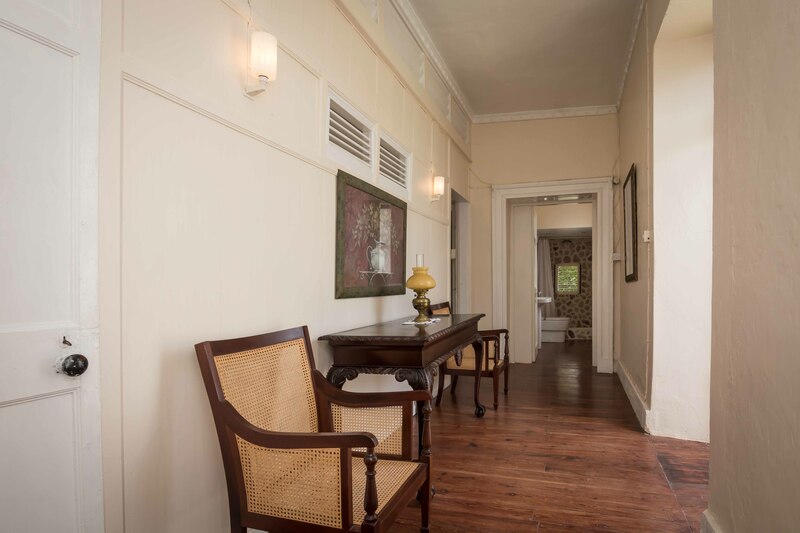 It has been tastefully decorated and furnished to maintain its character and heritage. 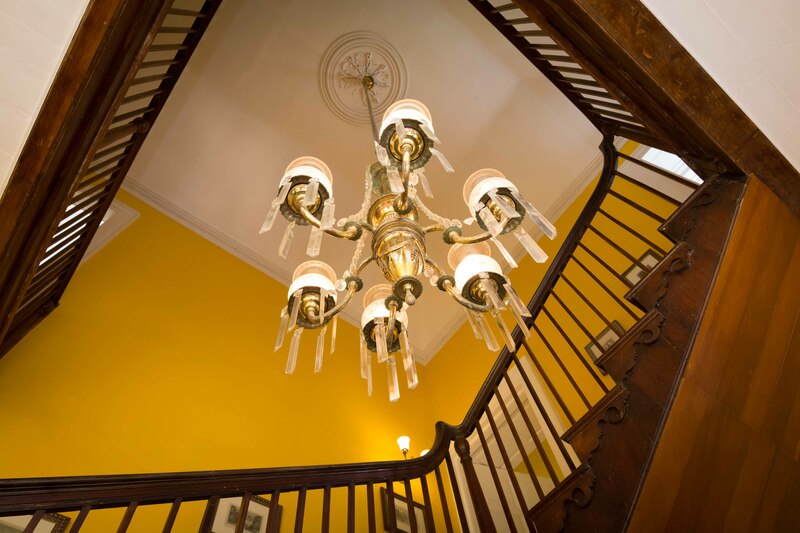 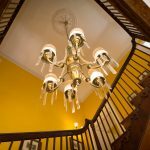 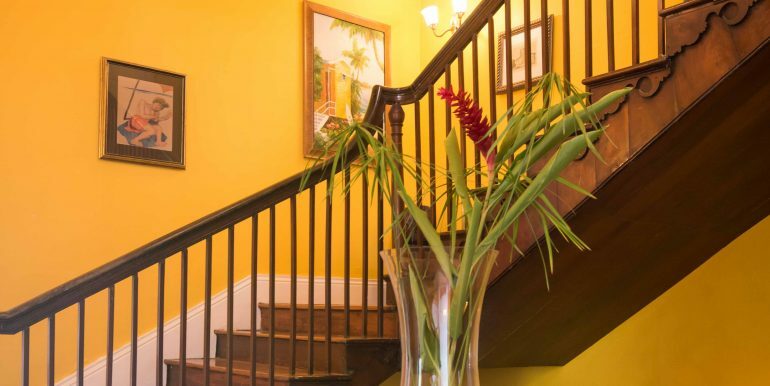 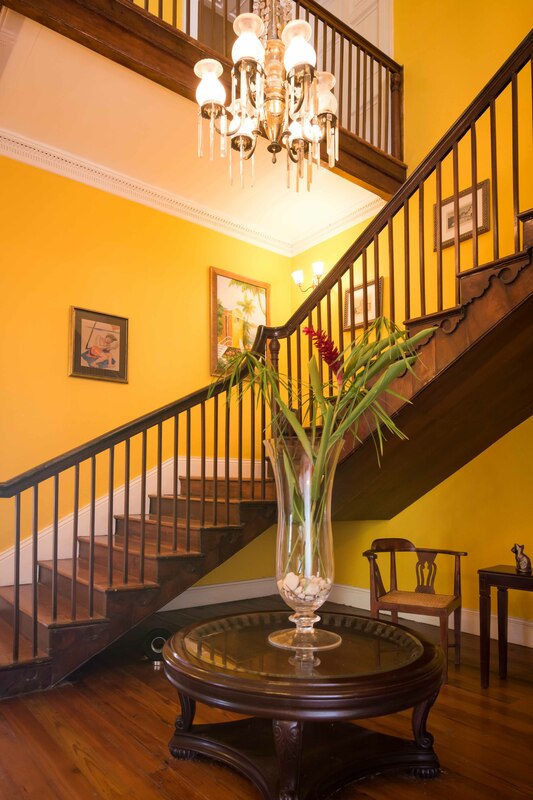 The original sweeping staircase which is a centrepiece in the main home dates back to 1656. 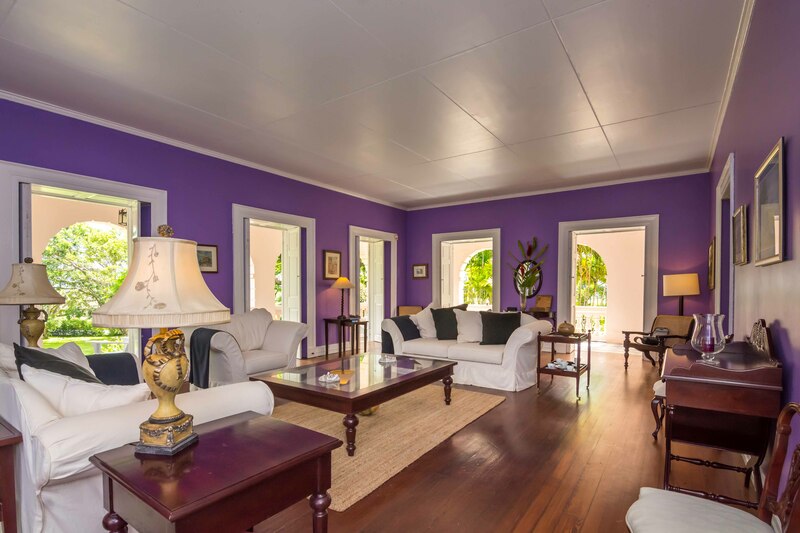 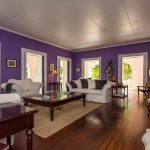 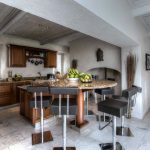 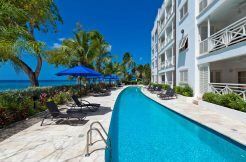 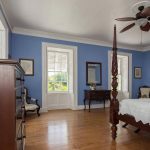 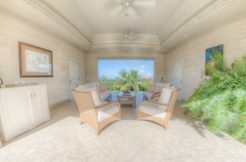 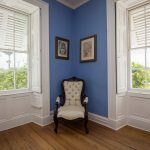 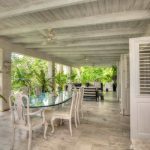 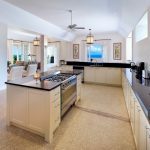 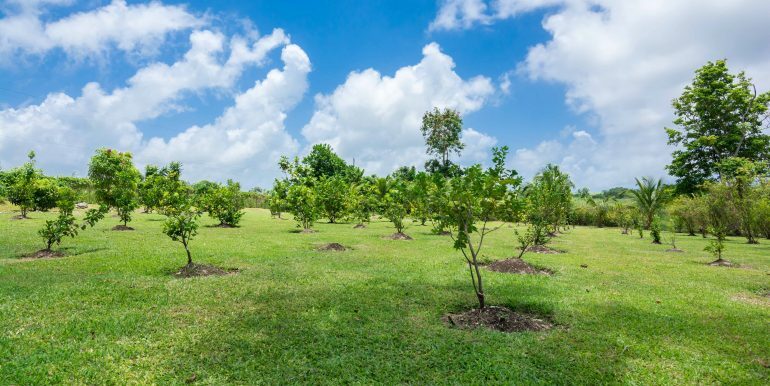 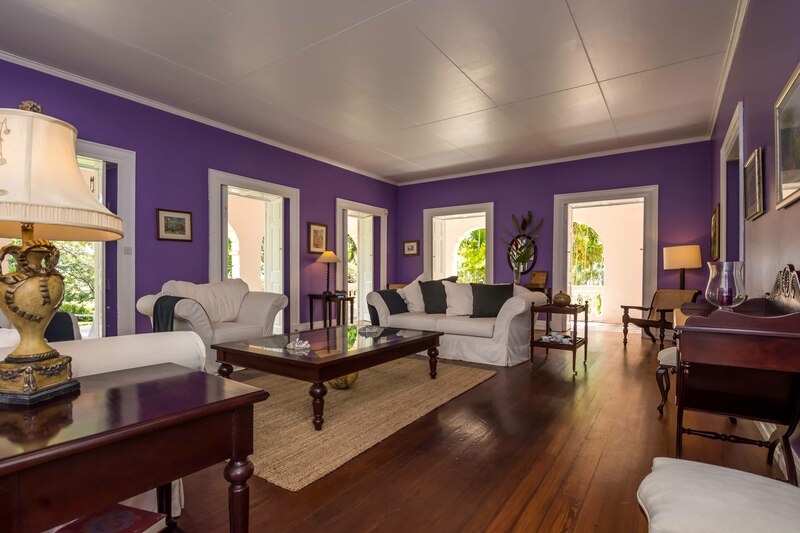 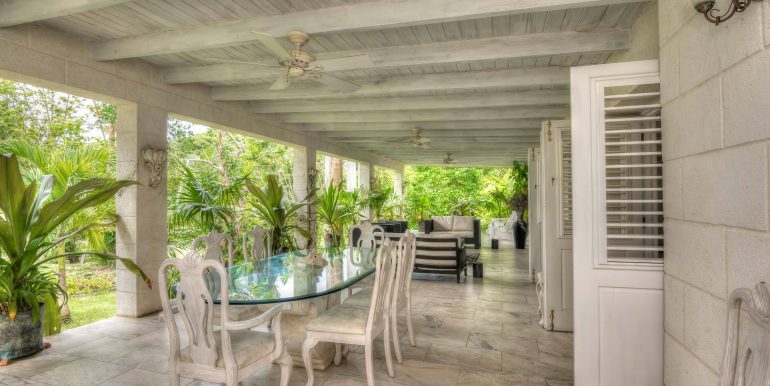 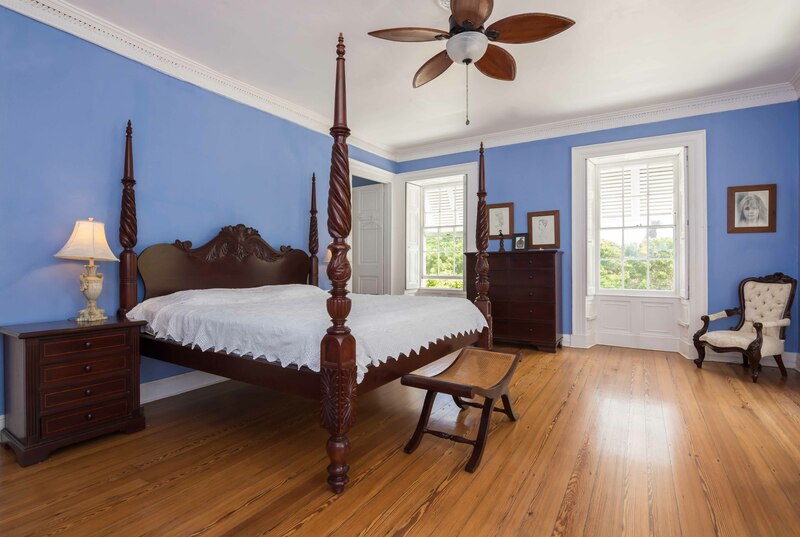 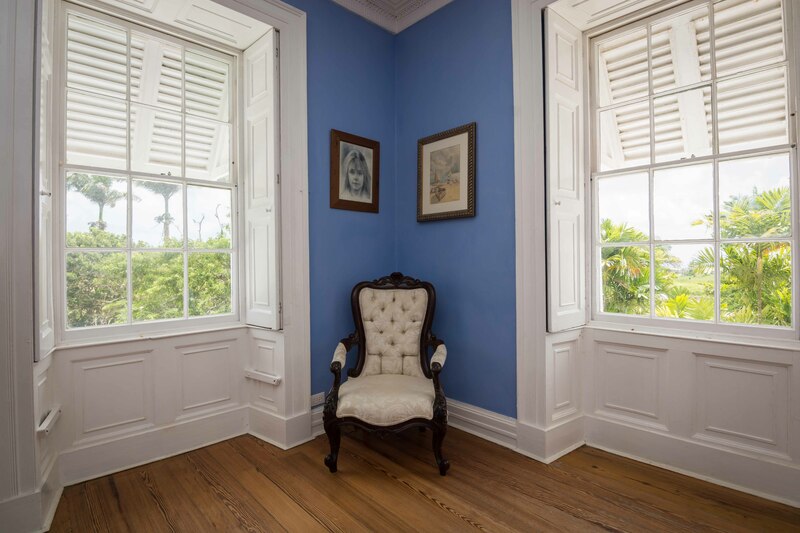 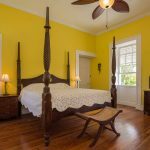 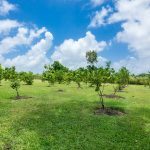 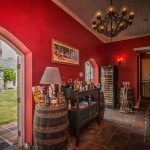 There are not many plantation houses to rent long term in Barbados. 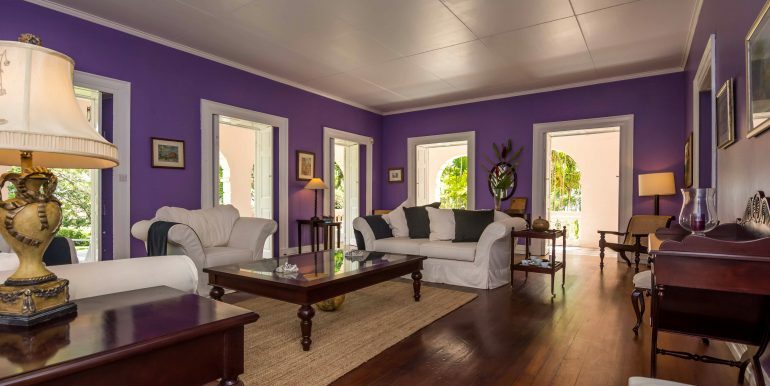 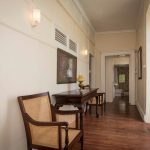 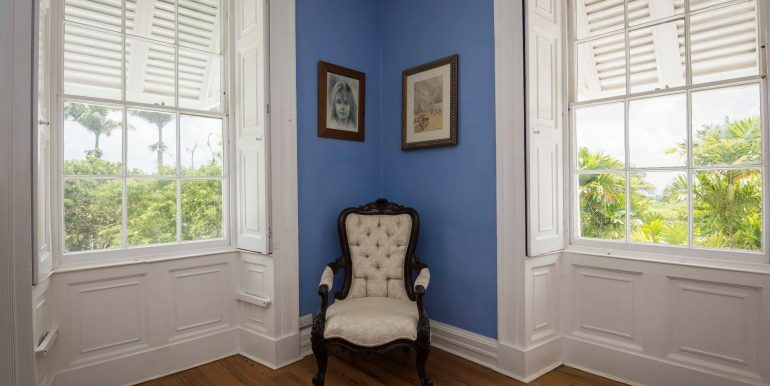 The Italian owner of this plantation house has decorated it with finesse, warmth and style. 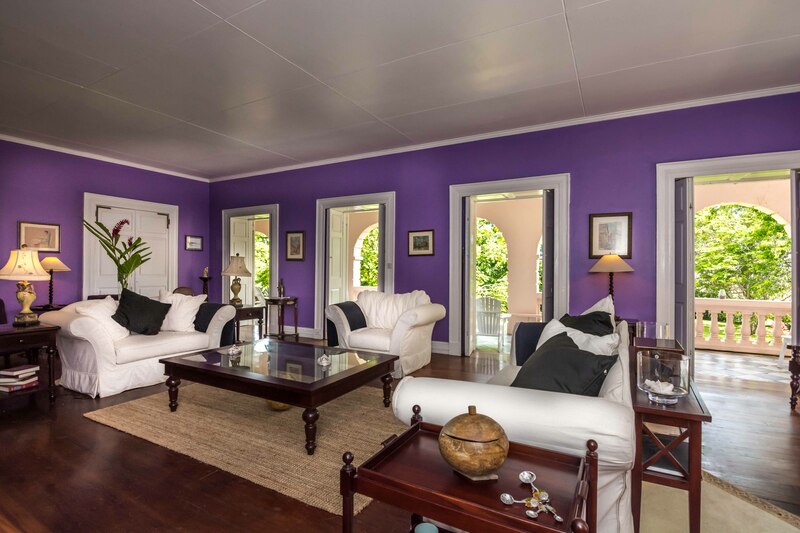 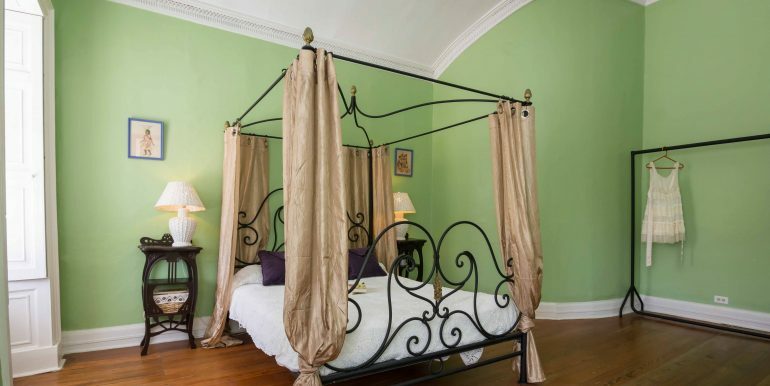 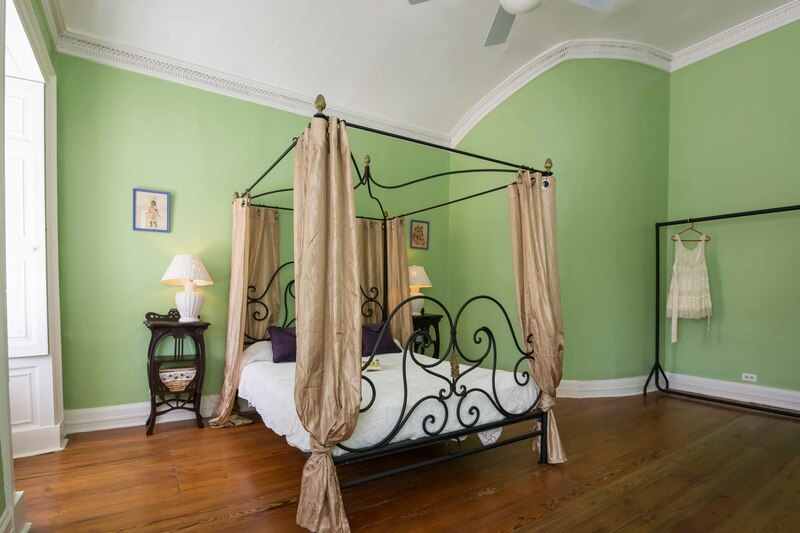 Each room has its own colour which adds to the ambiance and character of this magnificent historical home. 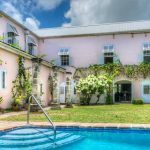 The Clifton Hall Great House estate includes a magnificent arcaded veranda, swimming pool, indoor and outdoor entertaining spaces, separate guest cottage and further outbuildings. 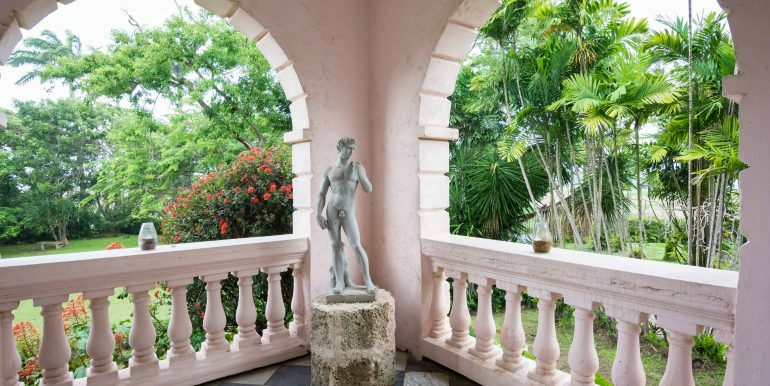 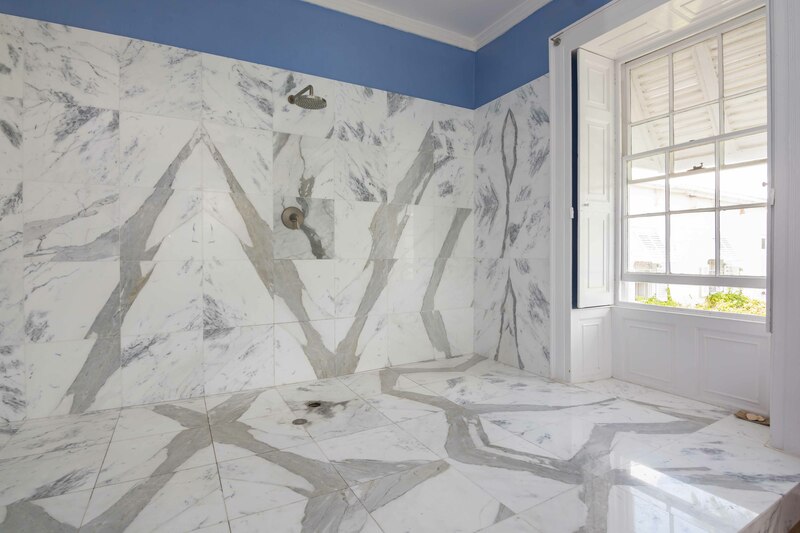 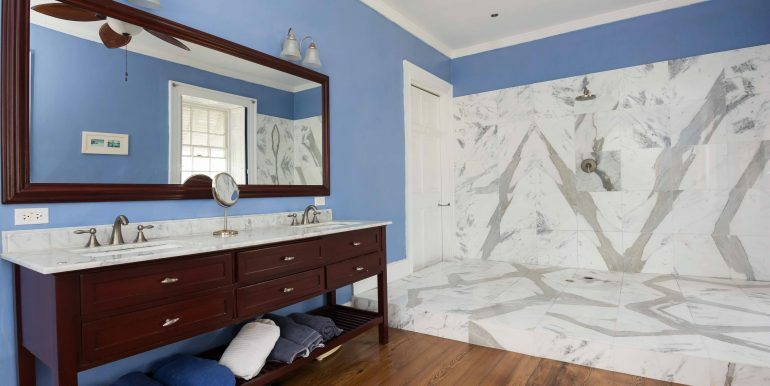 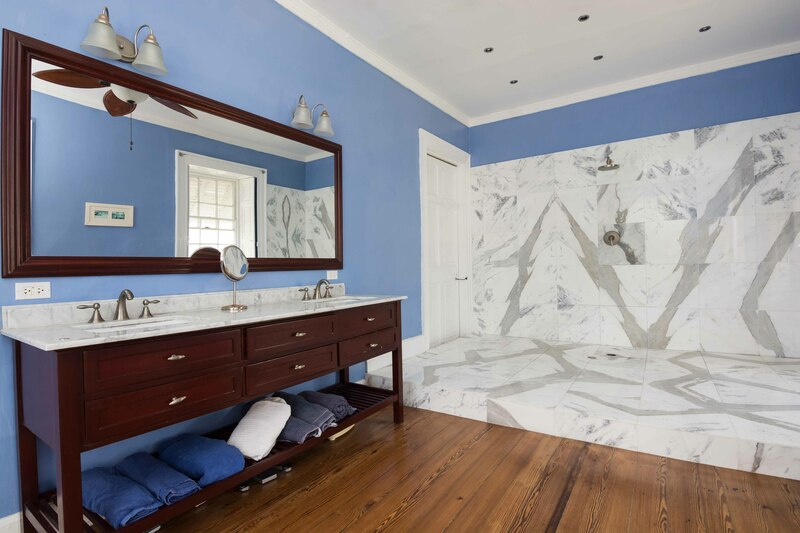 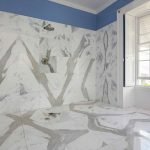 The Italian marble on the verandah is said to have come from Massa Carrara in Tuscany. 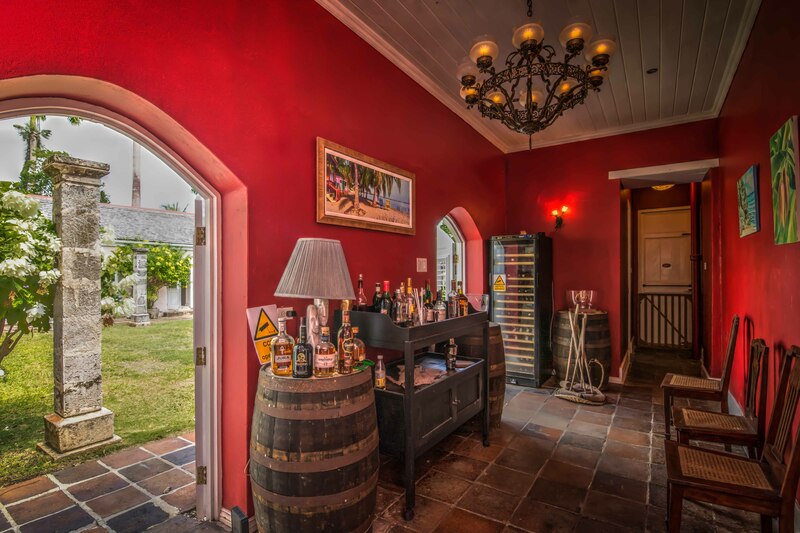 There are three chimneys and two fire ovens which were revealed during the restoration project. 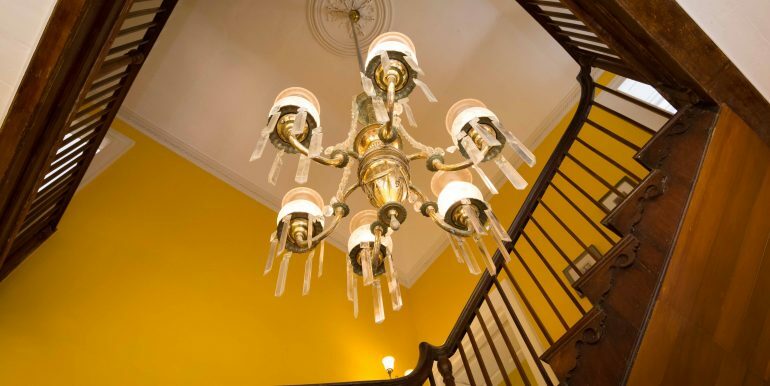 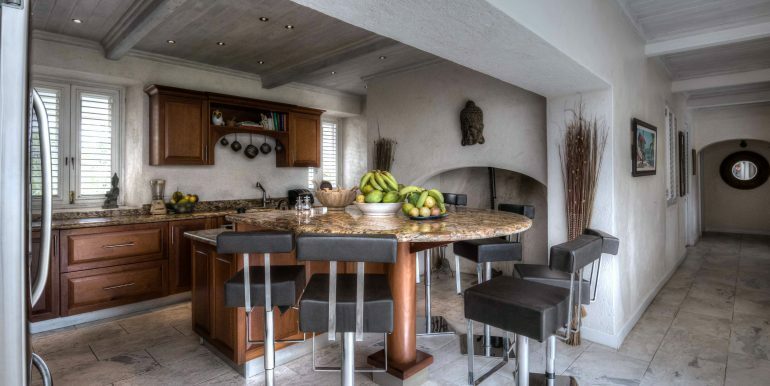 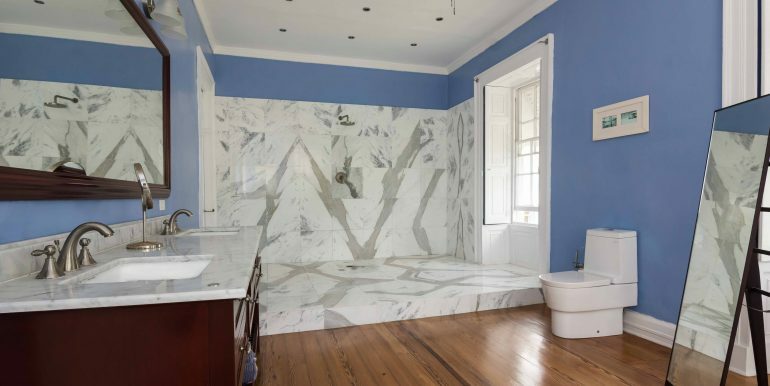 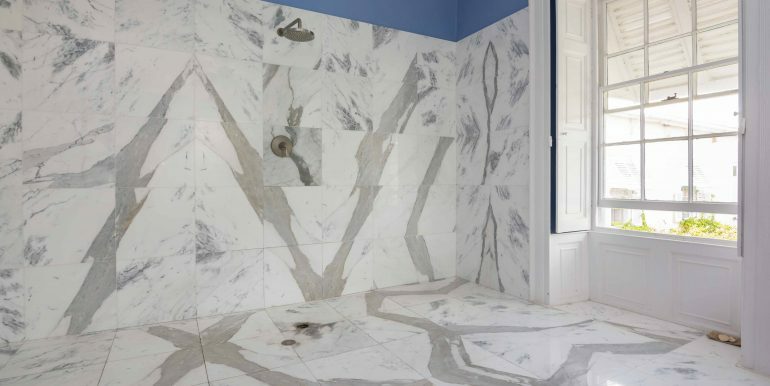 These have now been renovated creating wonderful and unusual features. 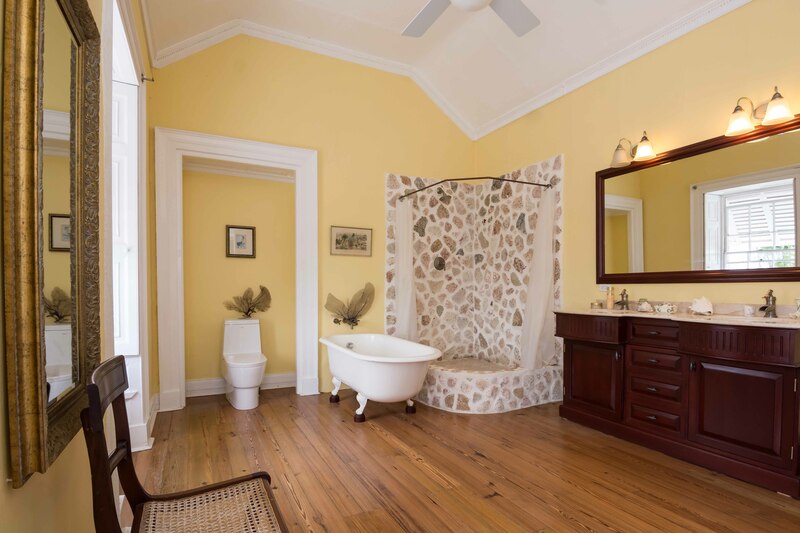 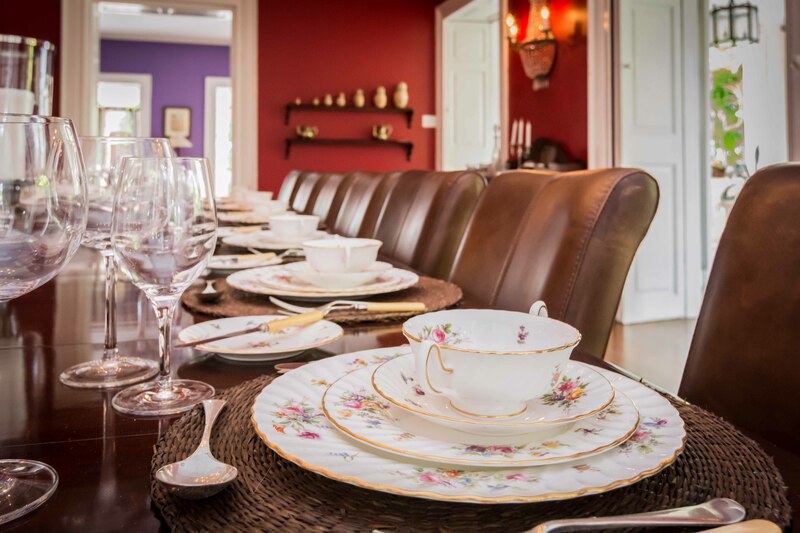 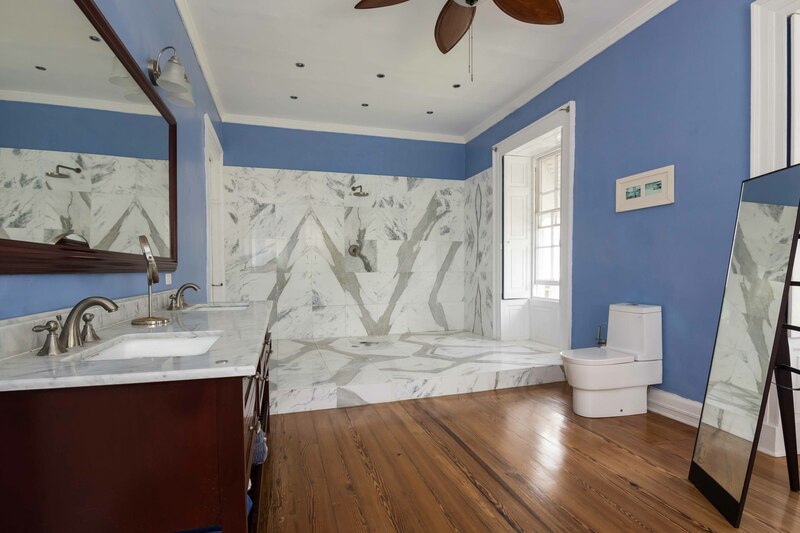 You really must see this property to appreciate its history, elegance, warmth and splendour. 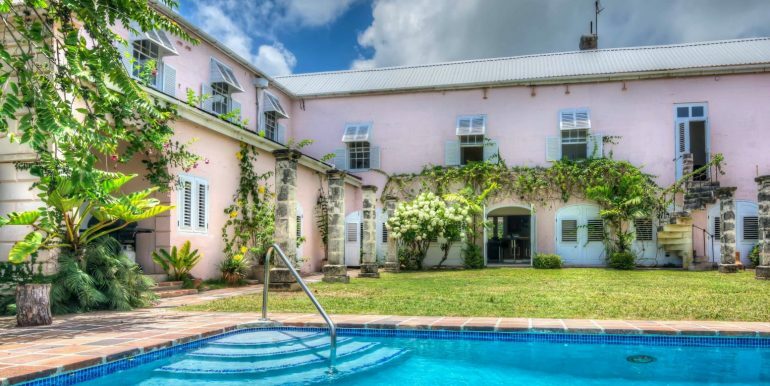 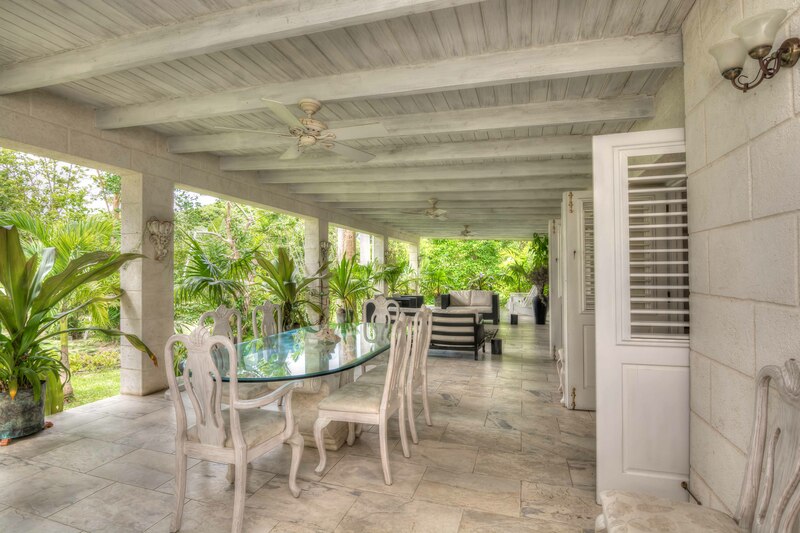 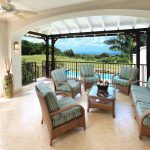 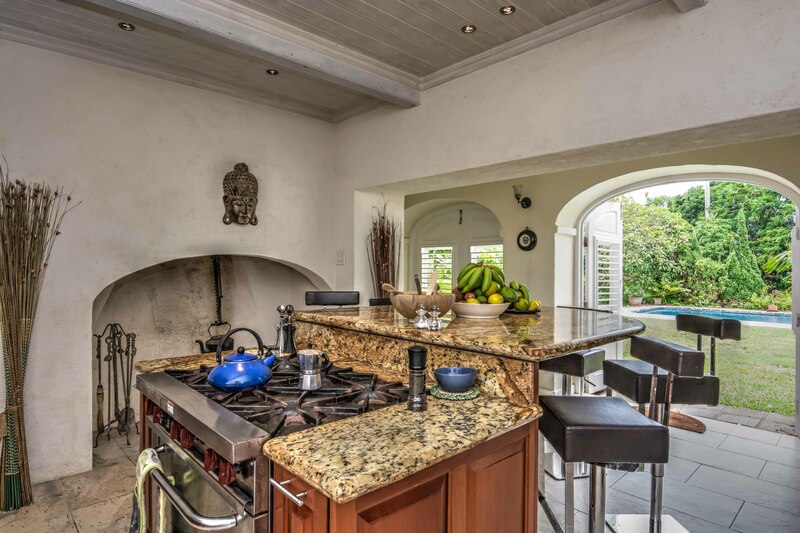 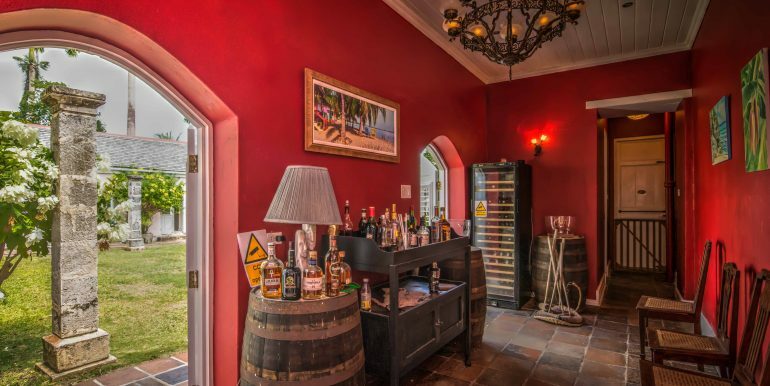 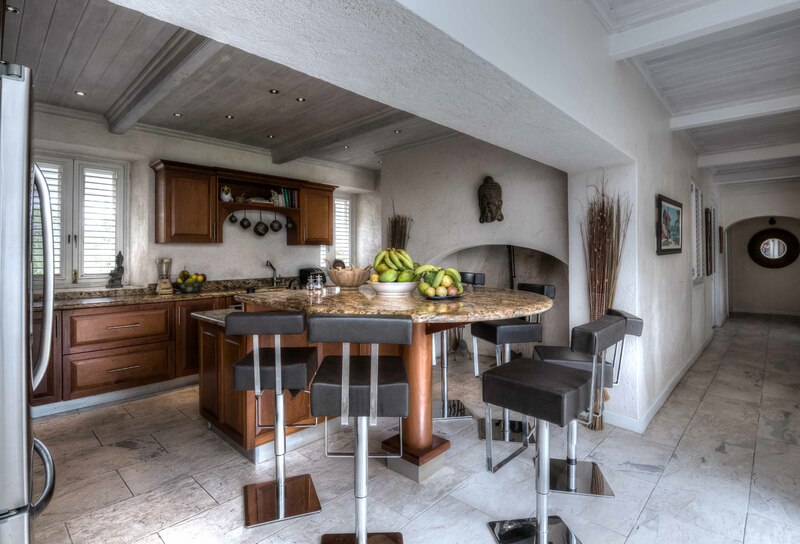 Clifton Hall Great House is available for long term rental at US$7,500 per month. 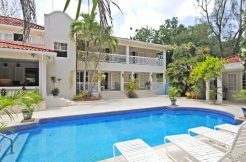 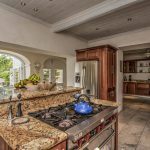 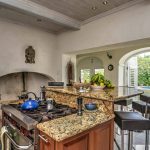 Contact us today to view this property.